You do not want to miss out on 2016 Showcase ! 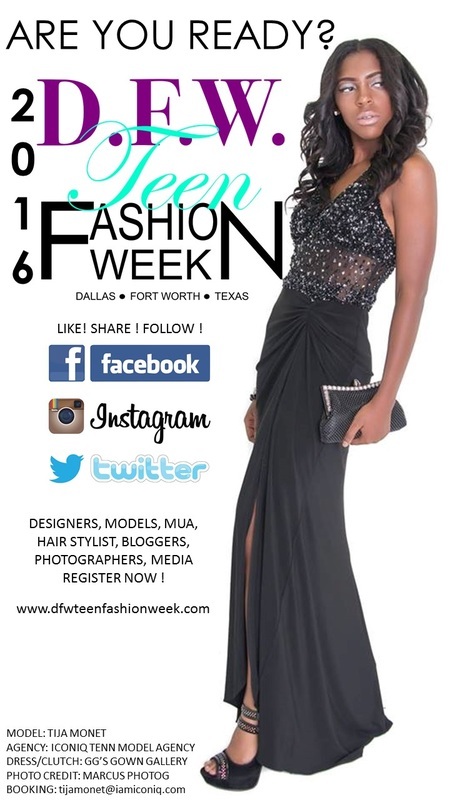 The OSCARS of the Teen & Young Adult Fashion Industry ! ​in the heart of Dallas ! ​Its not an event, it's an EXPERIENCE !